Featuring free WiFi throughout the property, Jukebox Rooms offers pet-friendly accommodations in Rome, just 0.6 miles from Porta Maggiore. Private parking is available on site. Each room is fitted with a flat-screen TV. You will find a kettle in the room. Every room includes a private bathroom with a bidet and shower, with bathrobes provided. For your comfort, you will find free toiletries and a hairdryer. Bike rental is available at this guest house and the area is popular for biking. Domus Aurea is 0.9 miles from Jukebox Rooms, and The Colosseum is 1.1 miles away. 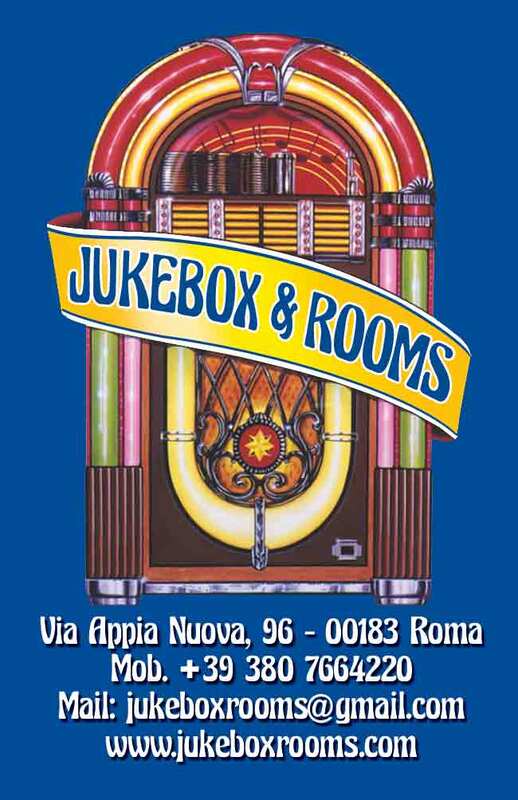 The nearest airport is Ciampino Airport, 7 miles from Jukebox Rooms.